But it wasn't always accurate. Though Apple's algorithm continues to improve, it had a tendency to find faces in objects – not just statues or sculptures of people, but even cats or Christmas trees. 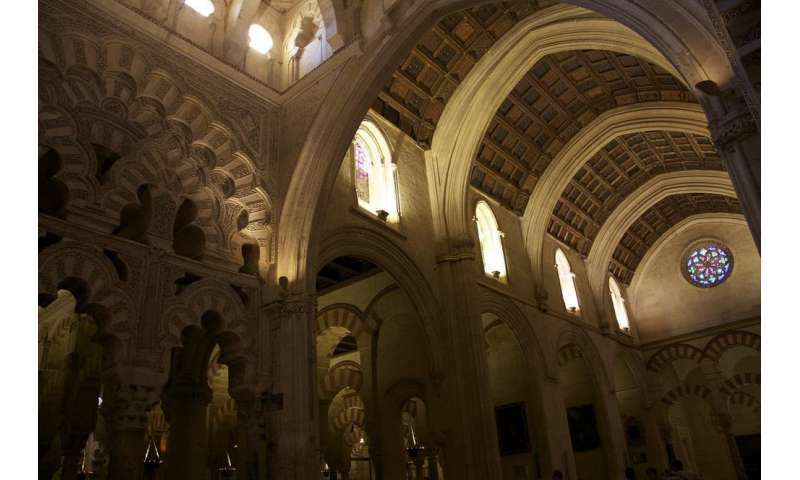 For me, the possibilities became clearest when iPhoto confused a human friend of mine – I'll call him Mike – with a building called the Great Mosque of Cordoba. The ceiling of the mosque's forecourt supposedly resembled Mike's brown hair. The layering of two Visigothic archways supposedly resembled the area between Mike's hairline and the edge of his brow. 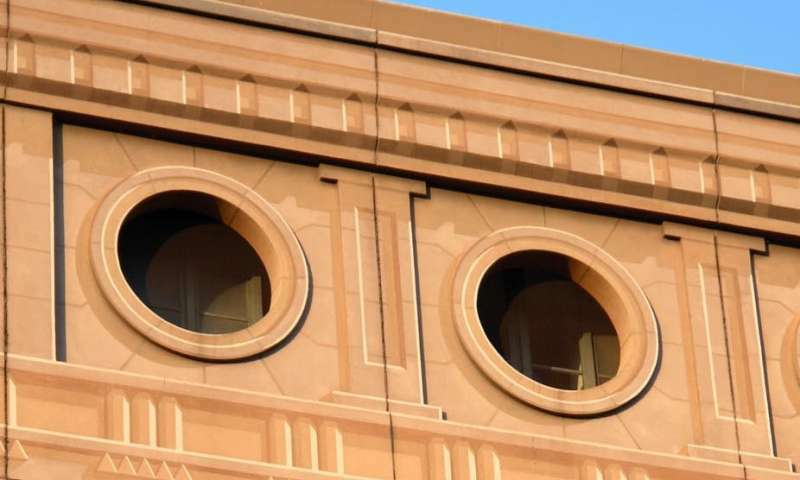 Finally, the related alignment of the Moorish cusped arches with their striped stonework resembled Mike's eyes and nose just enough that the software thought a 10th century mosque was the face of a 21st century human. Rather than viewing this as a failure, I realized I had found a new insight: Just as people's faces have features that can be recognized by algorithms, so do buildings. That began my effort to perform facial recognition on buildings – or, more formally, "architectural biometrics." Buildings, like people, may just have biometric identities too. In the late 19th century, railway stations were built across Canada and the Ottoman Empire, as both countries sough to expand control of their territory and regional influence. In each country, a centralized team of architects was charged with designing dozens of similar-looking buildings to be constructed throughout a vast frontier landscape. Most of the designers had never been to the places their buildings would go, so they had no idea whether there were steep slopes, large rock outcroppings or other terrain variations that might have led to design changes. What's more, the people who actually did the building came from an ever-changing multinational labor force. In Canada, workers were Ukrainian, Chinese, Scandinavian and Native American; in the Ottoman Empire, workers were Arab, Greek and Kurdish. They had to follow directions given in languages they didn't speak, and understand blueprints and drawings labeled in languages they didn't read. 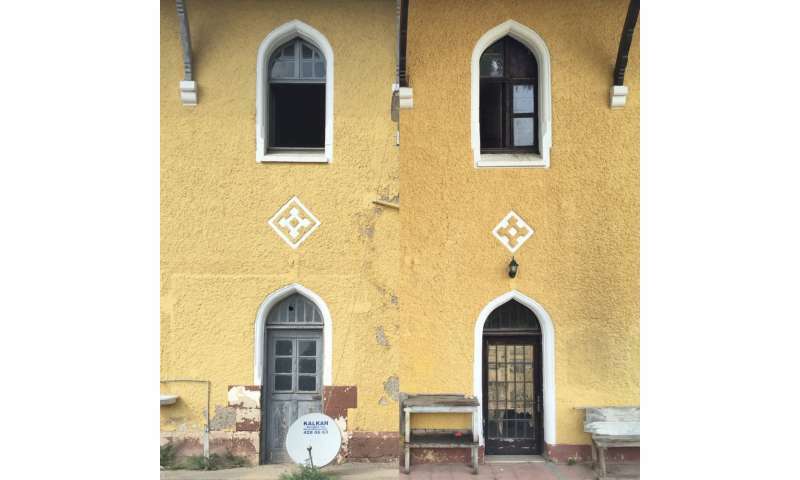 Other design changes may have happened more recently, with renovations and restorations. Meanwhile, time has worn down materials, weather has damaged structures and, in some cases, animals have added their own elements – like birds' nests. In the Canadian and Ottoman case studies, many people had opportunities to influence the final building. The variations are quite like differences between people's faces – most people have two eyes, a nose, a mouth and two ears, but exactly how those features are shaped and where they're placed can vary. A digital model of Ayrancı Train Station in Turkey. As 3-D scanners become increasingly common, perhaps even elements of smartphones, our method will be available to almost anyone. 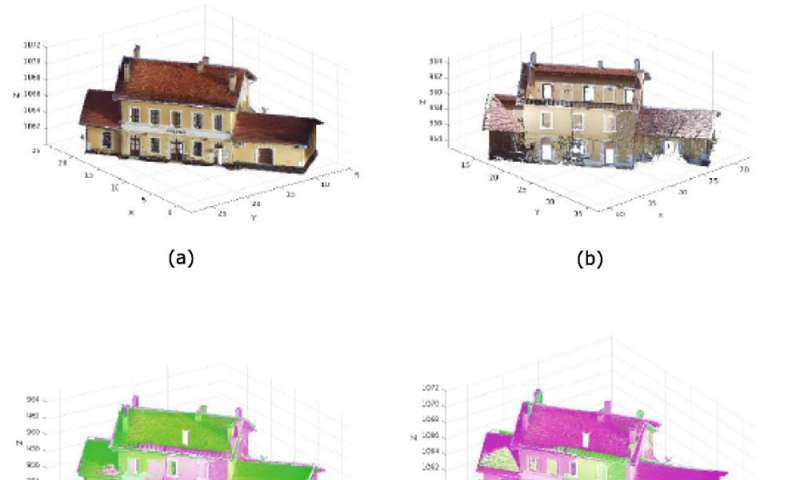 People will use this technology on large objects like buildings, but small ones too. At present, our group is working with Paleoindian points, more commonly known as "arrowheads," to explore a very different history, geography and set of circumstances than we did with the railway stations.